Apparently Rick has had enough. 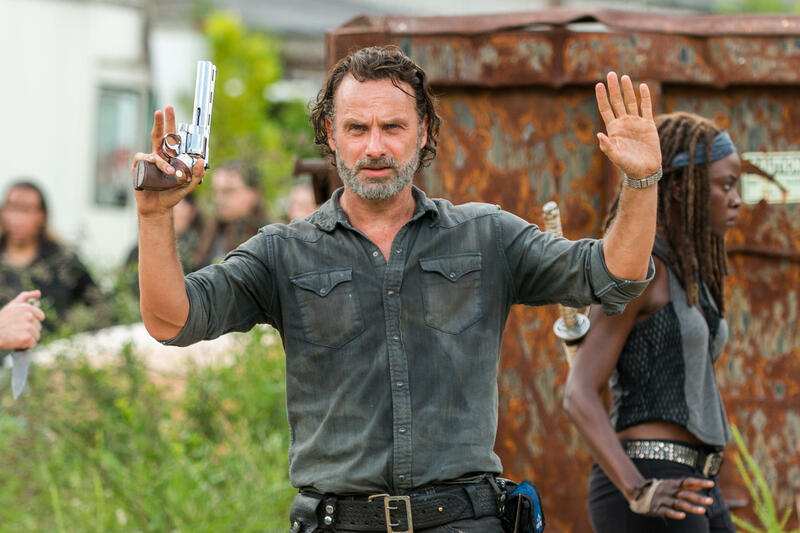 After eight seasons of being drug through the mud, being the driving force behind every move, Rick is reportedly looking to become part of the dead, as Andrew Lincoln is leaving the show after six episodes of Season 9, later this year. 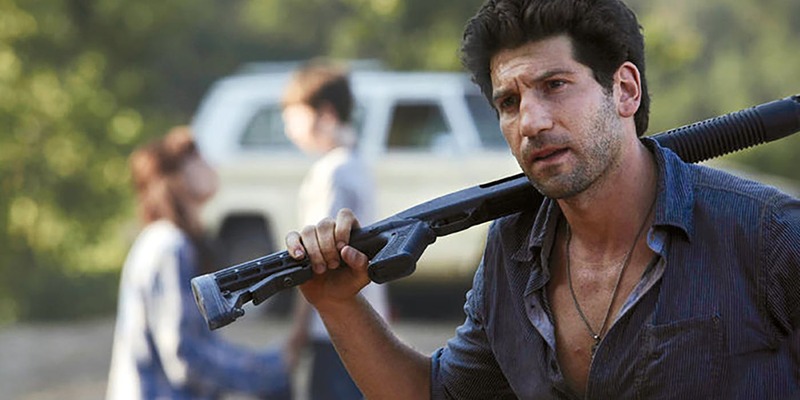 This comes on the heels of reports that Lauren Cohen, who plays Maggie is returning for just six episodes in Season 9, giving speculation that she might be written off as well. Of course, last season saw the departure of Chandler Riggs who played Carl. Different outlets are reporting that Norman Reedus is being offered a huge bump in pay to not only stay on, but also take over if Lincoln should depart. I’m sure the show still has it’s fans, but after several seasons and a spin off, the show is starting to lose viewers and ratings, and maybe it’s time to pull the plug on the whole deal. My prediction is that you’ll see Lincoln leave, and Reedus take over, but then you’ll have one full season of The Walking Daryl, before the show is cancelled. The show has been a cultural phenomenon, with not only success on TV but also in video games, and even a recurring house at Halloween Horror Nights in Orlando and Hollywood for five years, before becoming a year round attraction at Universal Studios Hollywood. 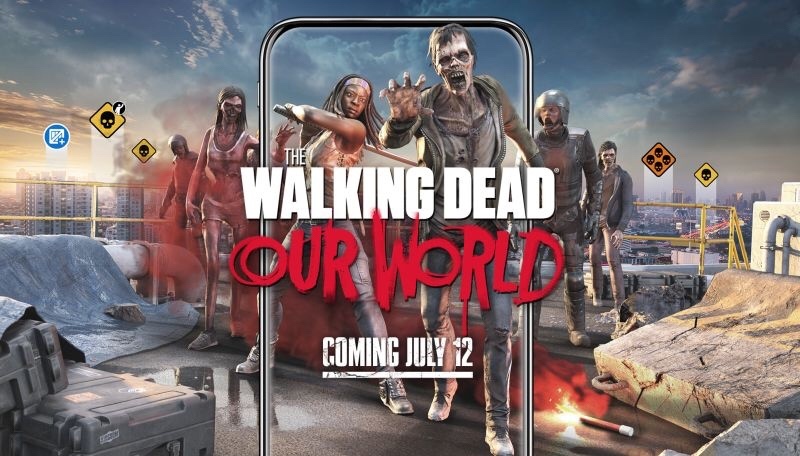 Fear The Walking Dead has become a stand alone attraction in Las Vegas, and has even jumped across the pond to several international haunted attractions in the UK. 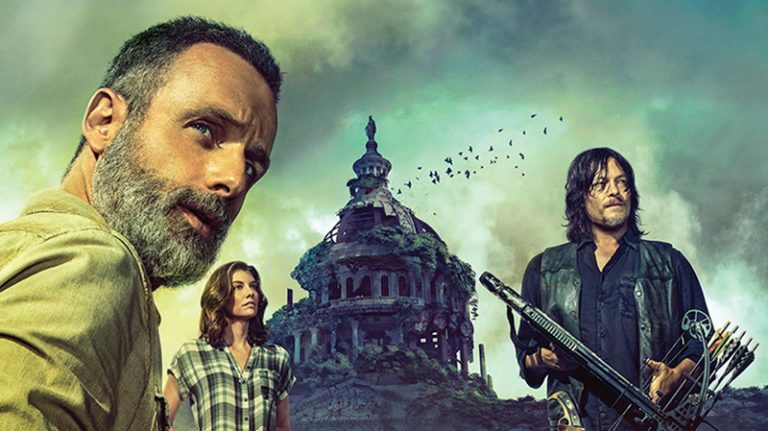 Has the Walking Dead rotted beyond recognition, or is there still life in those rambling bags of bones?